Below you will find a tutorial teaching you how to fix any permissions issue on Barcode X.
or insufficient privileges on the preferences folder. First make sure your Barcode X software is closed. 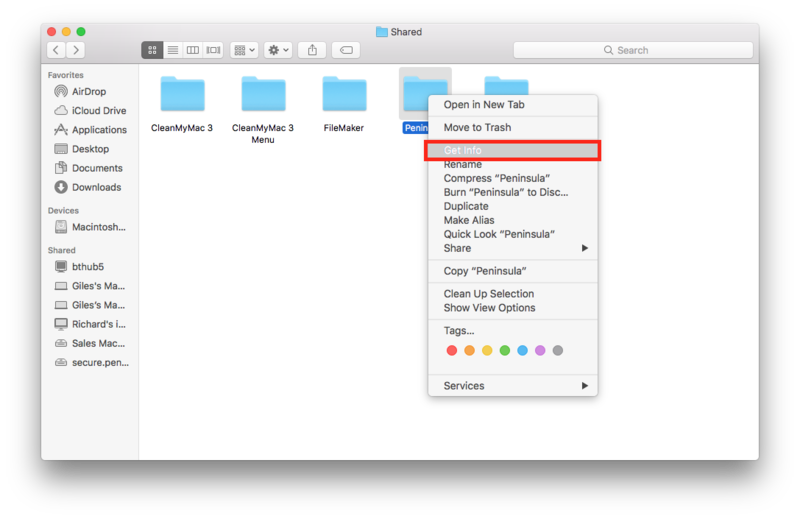 Click on the Finder icon in your tool bar at the bottom of the screen. 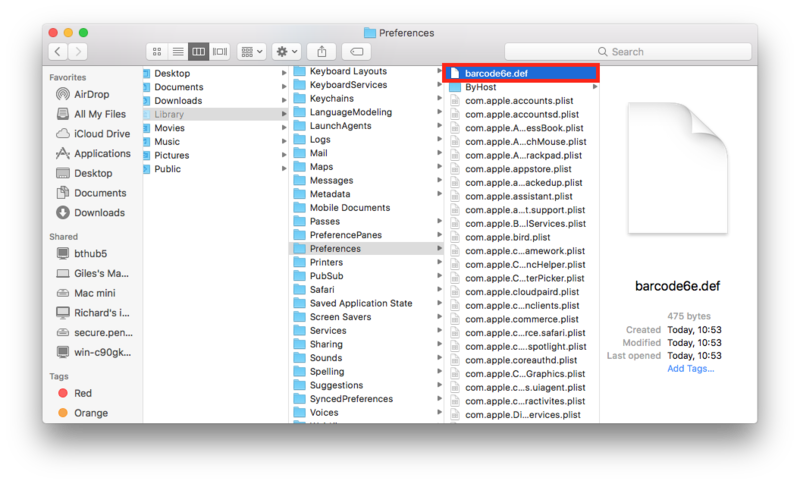 Locate your devices at the side of the dialog and select Macintosh, like in the annotated image above. 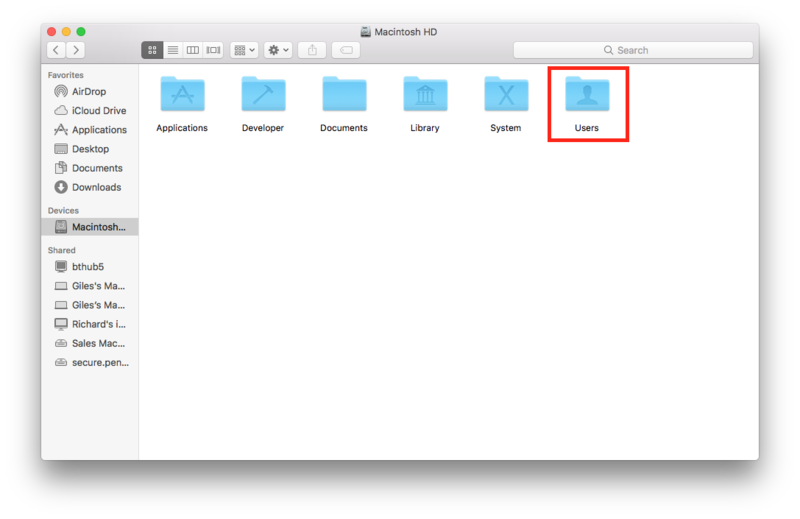 Locate the "users" folder and click on it. 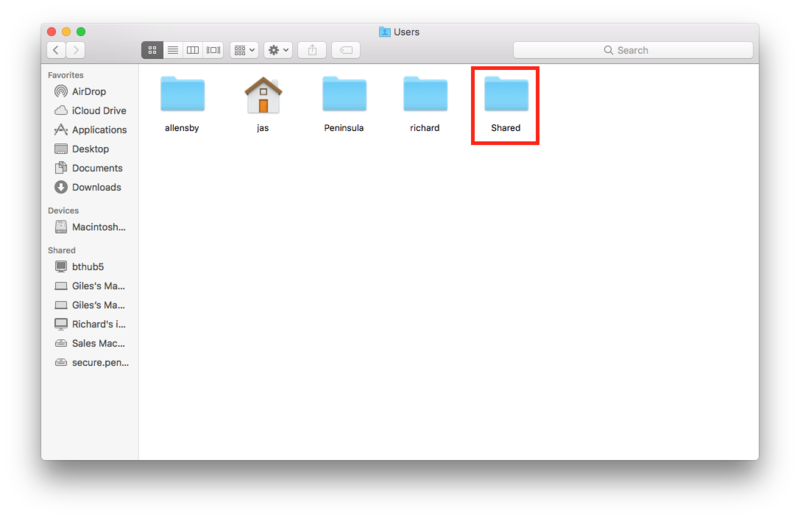 After clicking into the "users" folder, you will need to next locate the "shared" folder. When you have located the correct folder click on it. After clicking into the "shared" folder, you will need to locate the "Peninsula" folder. Right click on the "Peninsula" folder and select "get info". The above dialog will open up after you have clicked "get info". 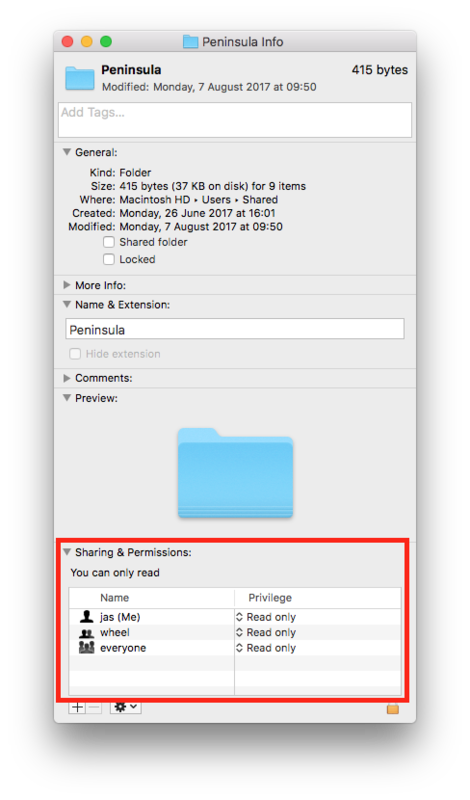 First check the "sharing and permissions" box, if it says Read only we need to change it so it is read and write. 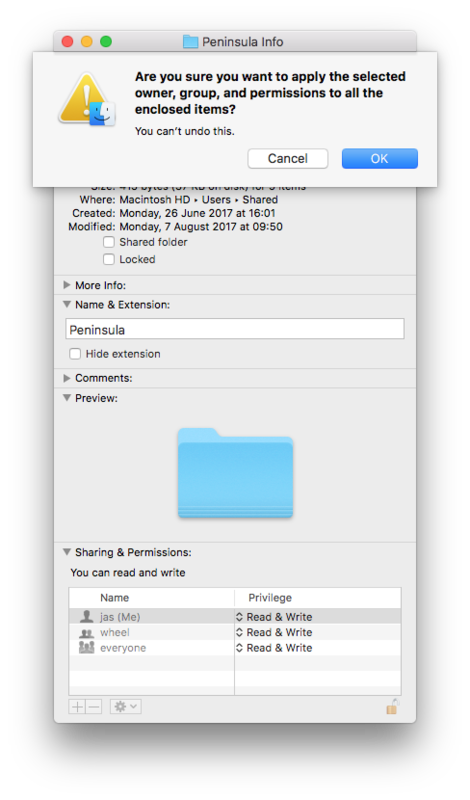 Changing your permissions will allow you to use the software properly. First select the "Padlock" icon to open it. You will be prompted to enter your password. Enter your password and ensure the "padlock" icon is now open. In the "privilege" section, select the one that is next to your name and a drop down menu will appear. In the drop down menu change the privileges to "read and write". Next we locate the small "cog" icon, and click on it. A drop down menu will show, select "apply to enclosed items". A dialog will pop up after you click "apply enclosed items". Click on the "padlock" icon again to lock it. If this did not fix your permissions issue go onto the next step. 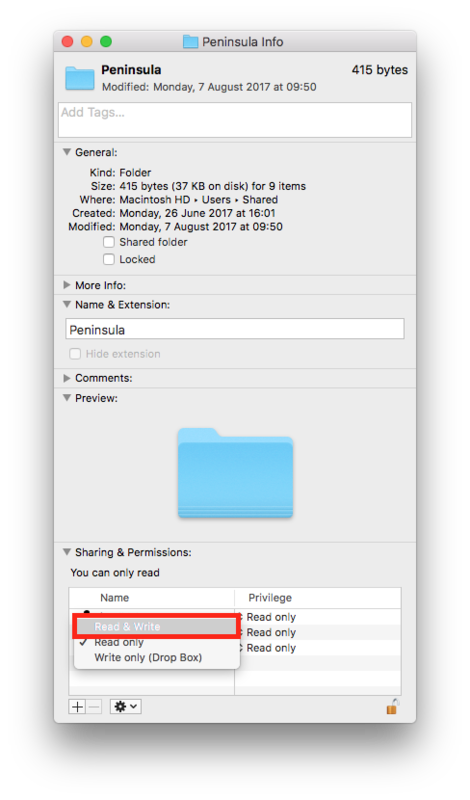 If changing read and write permissions did not fix the issue it might be that the barcode definitions files may be corrupt. Make sure your Barcode X software is closed. We need to locate the Barcode? ?.def files and delete them (they could be named barcode.def, barcode6.def, barcode6n.def etc). 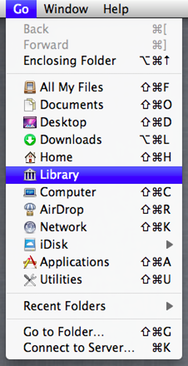 To access the user Library folder go to Finder and in the menu bar at the top open the go menu whilst holding down the alt key. 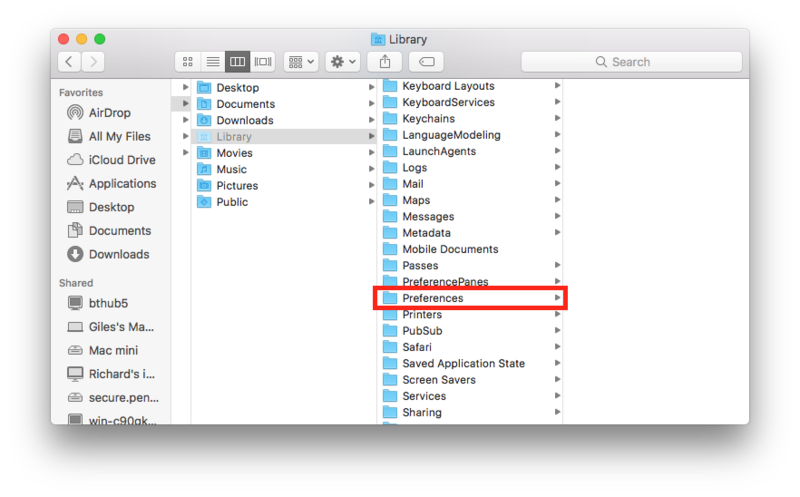 Once you are in your user library, locate the Preferences folder and open it. You will be looking for your Barcode? ?.def files. Once you have located your Barcode? ?.def files make sure you delete them all as they could be corrupt. 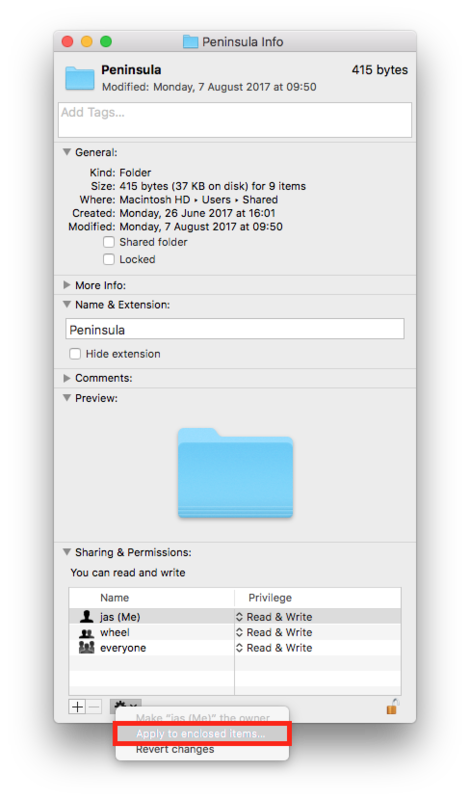 The above image shows an example of what the file may look like. Move the files to trash to delete them and then restart your Barcode X software. 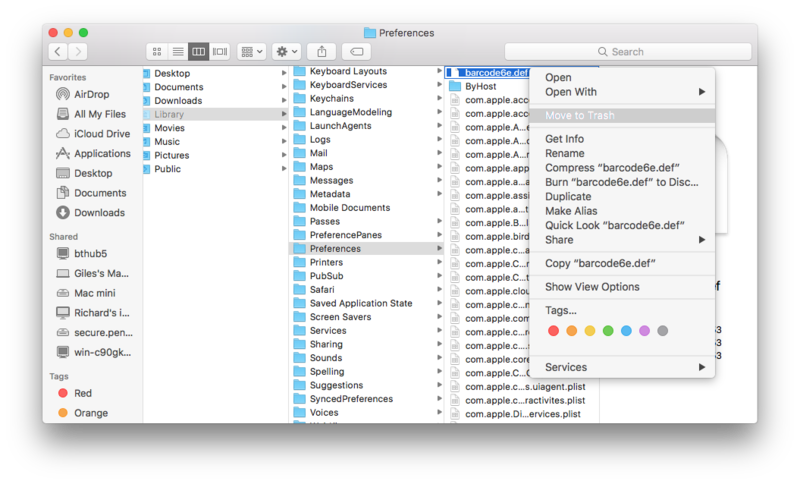 All the barcode.def files are definition files and deleting them will not affect the running of the software. 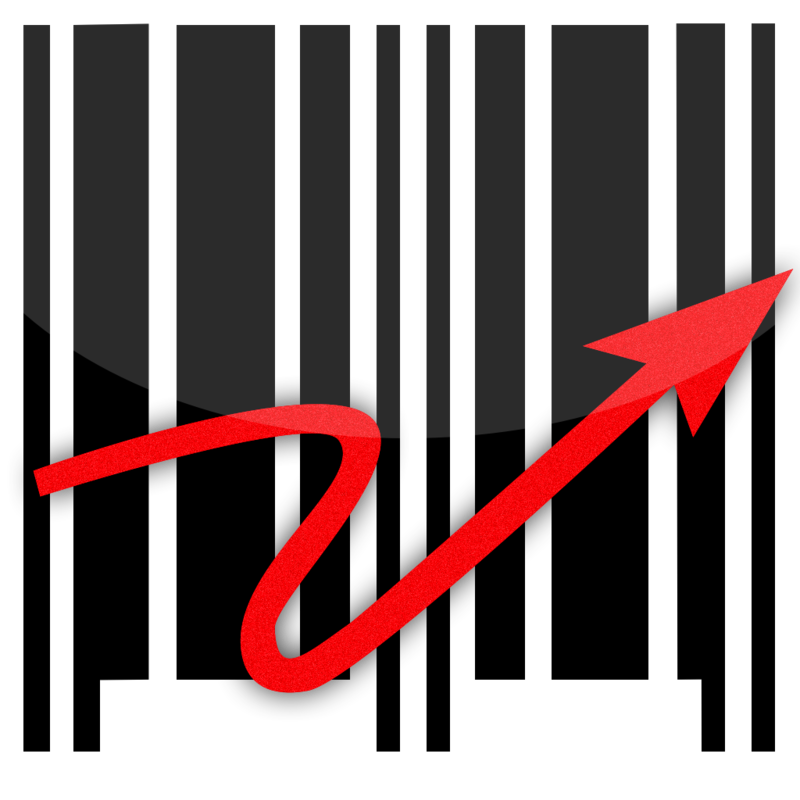 A new copy of the file is generated next time you run and close the barcode software.